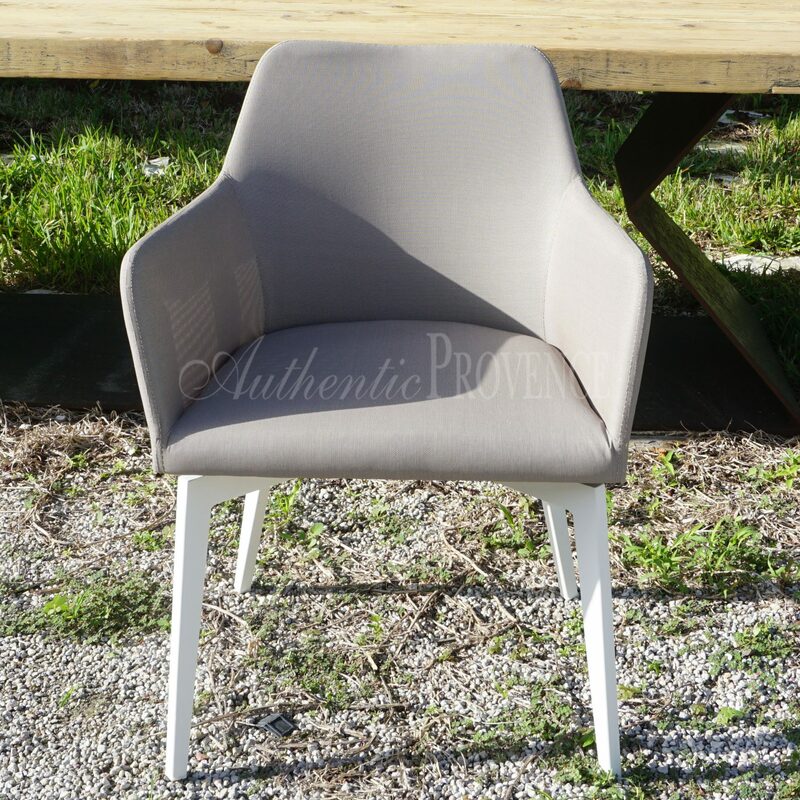 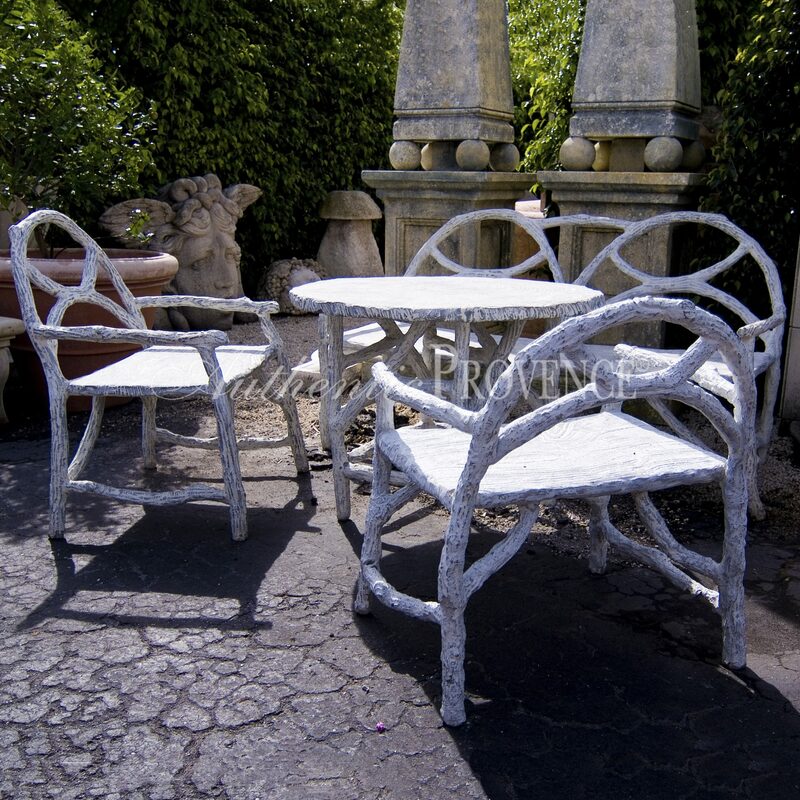 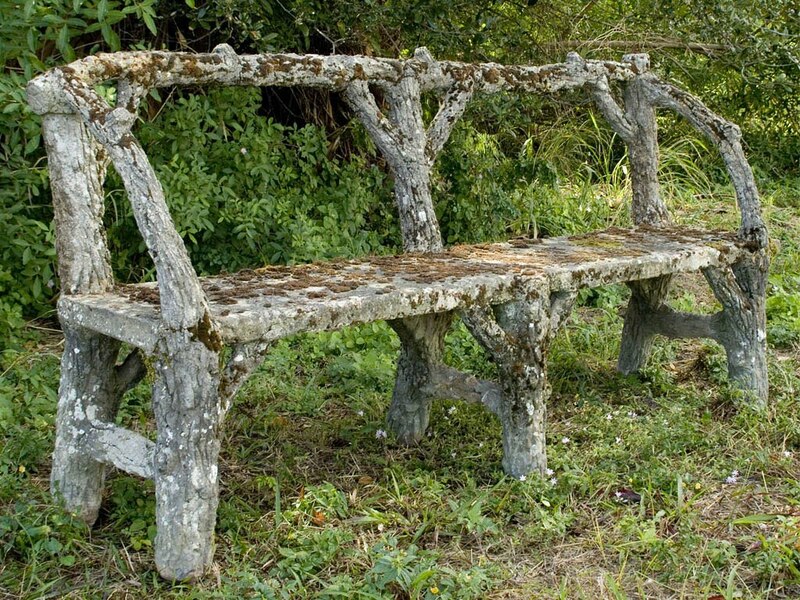 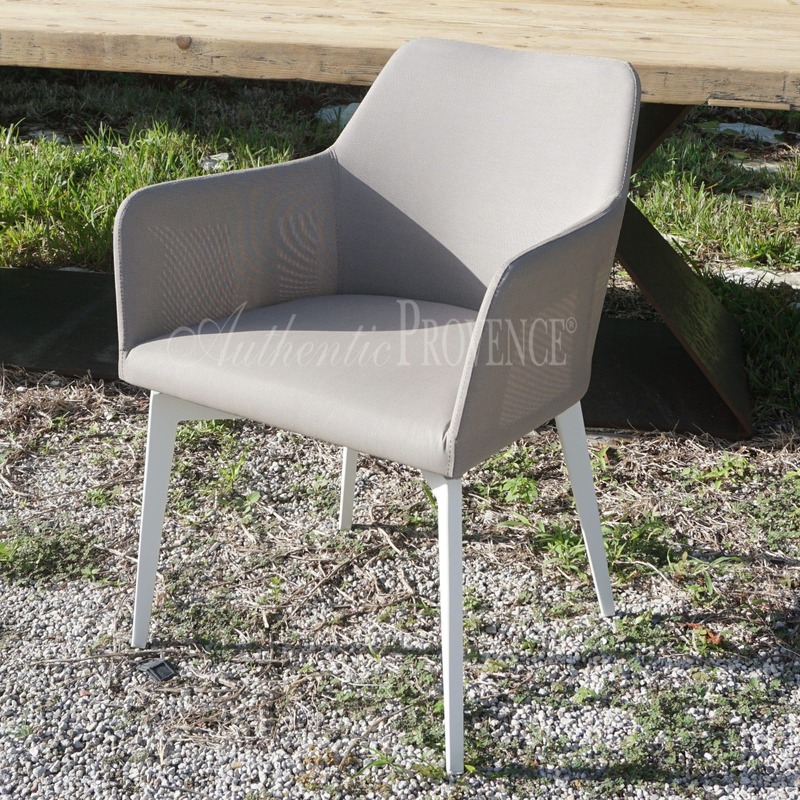 Authentic Provence’s interior and exterior furniture offers a unique collection of chairs. 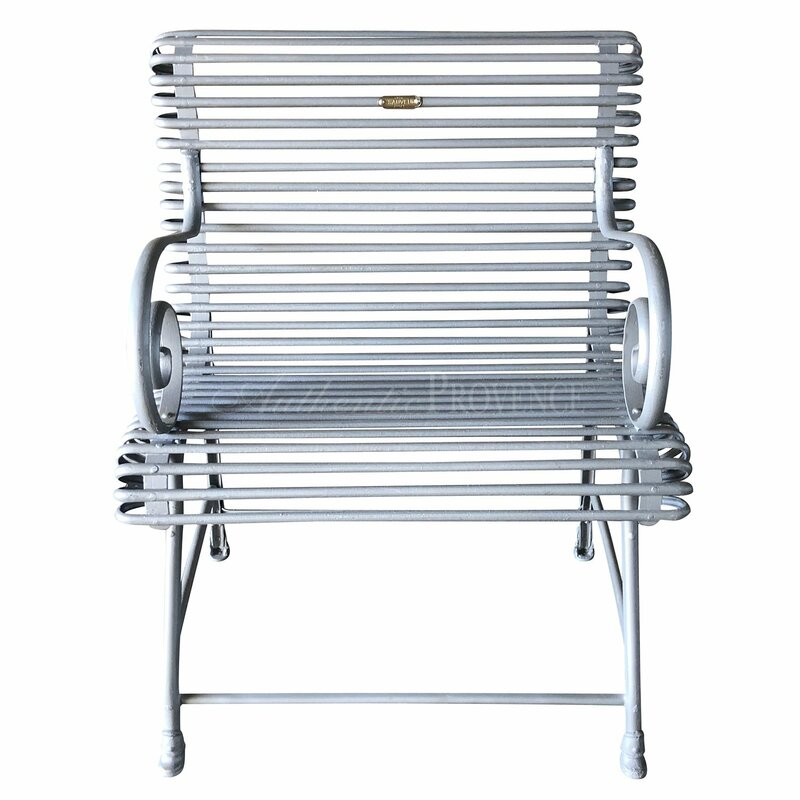 Amongst this selection you will find lightweight, all weather wicker chairs with teak armrests. 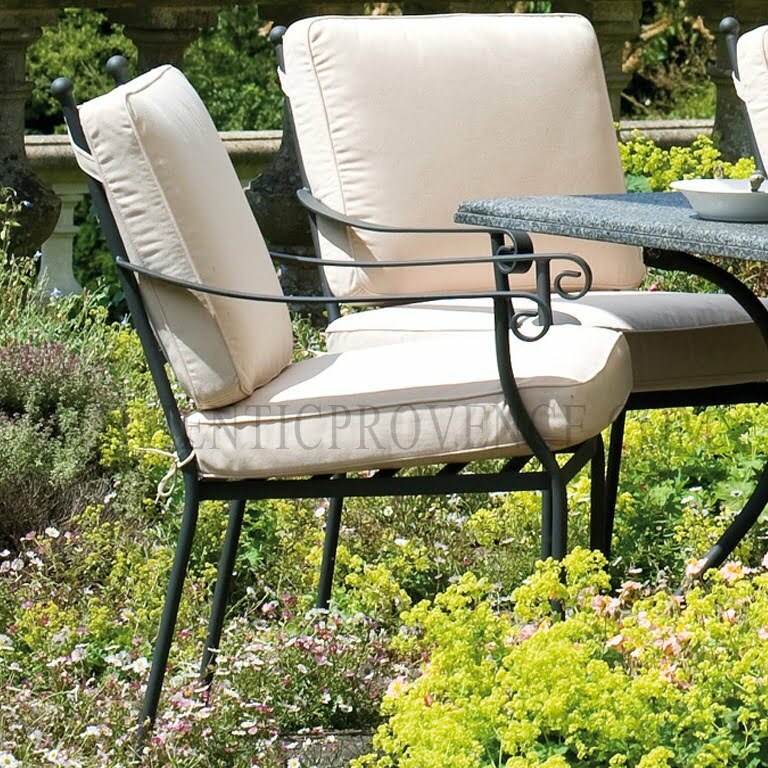 As well as the traditional French dining chair, the typical bistro chair and chic accessories to accompany your outdoor sitting area. 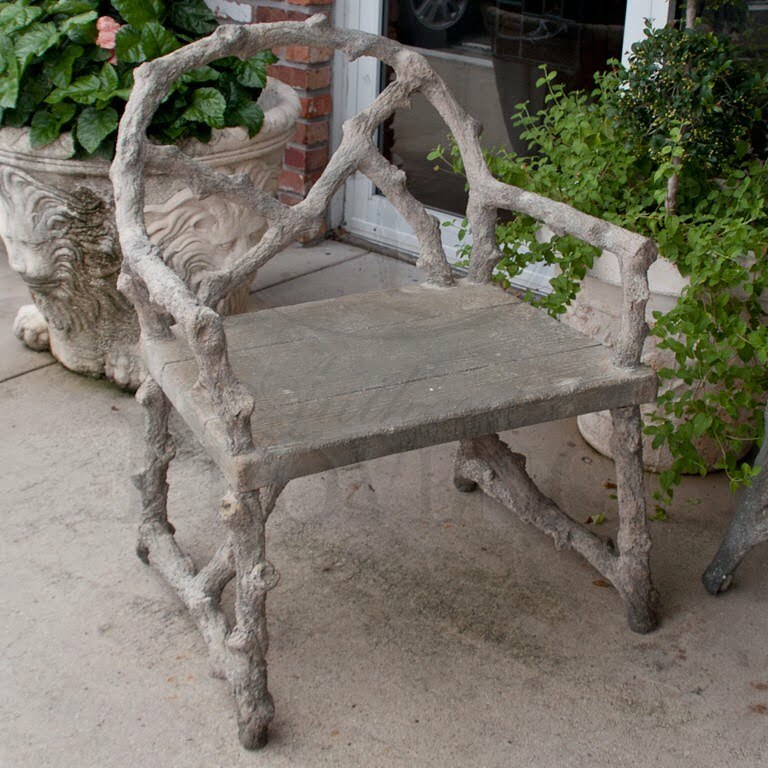 The timeless style and effortless comfort make our furniture unique.